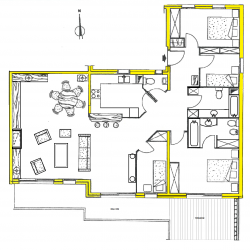 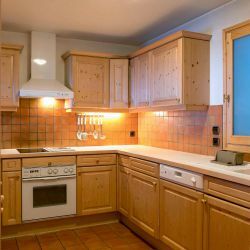 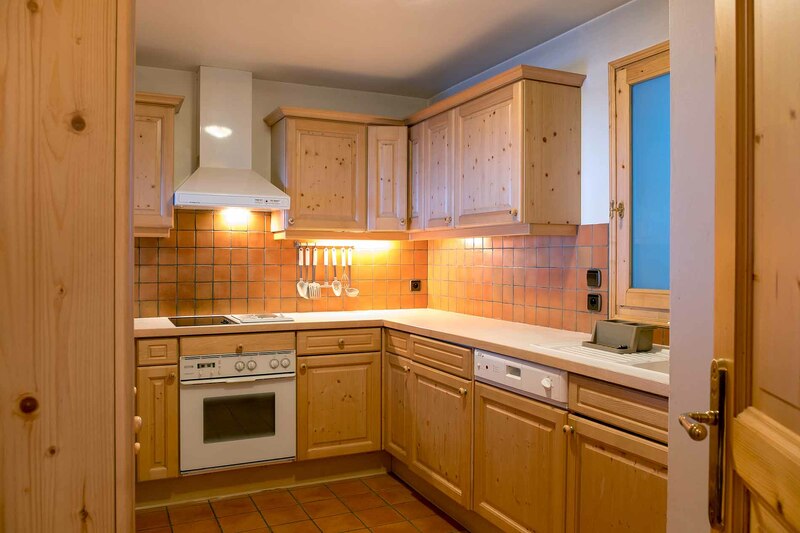 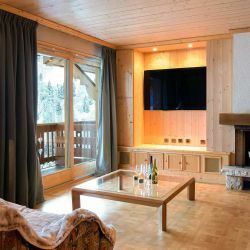 Apartment Dahu is a lovely spacious, four-bedroom ski-in ski-out in central Meribel. 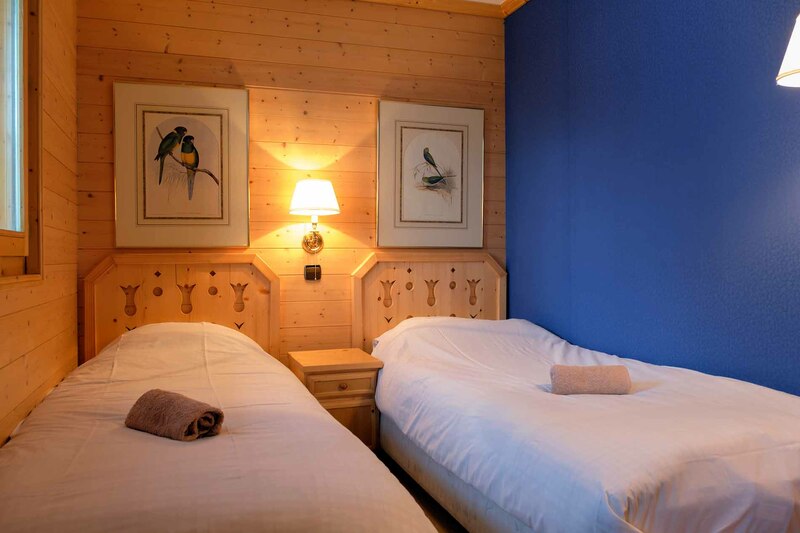 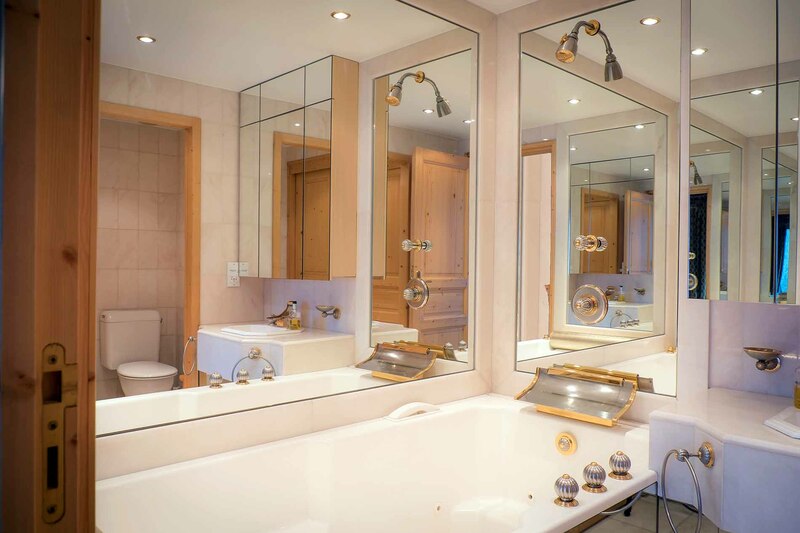 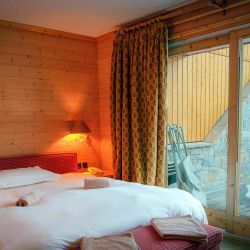 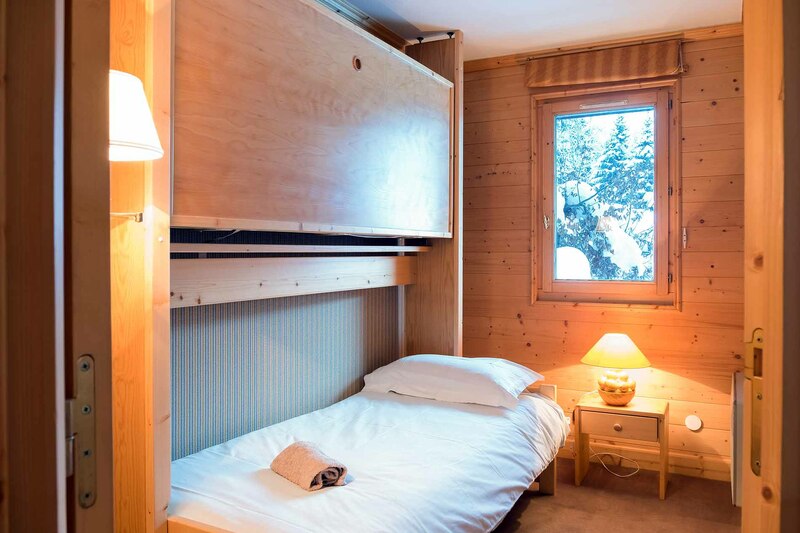 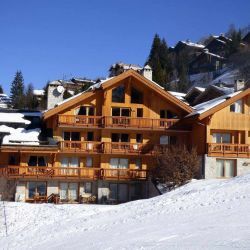 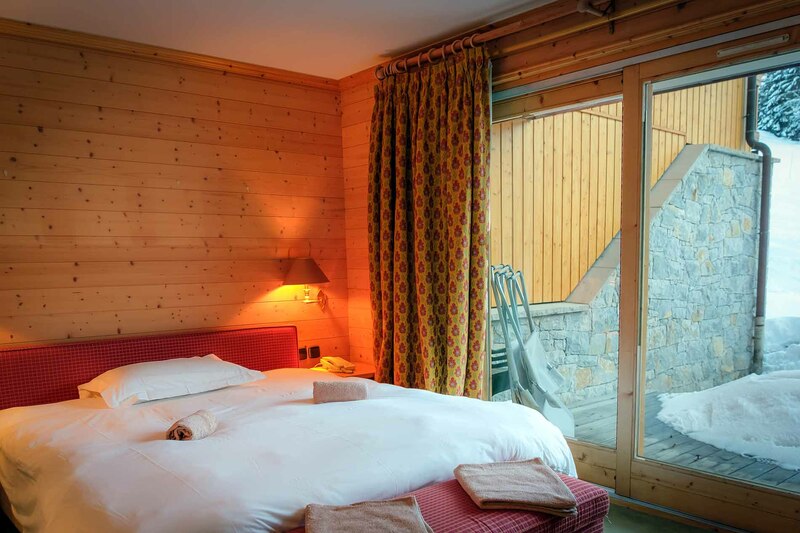 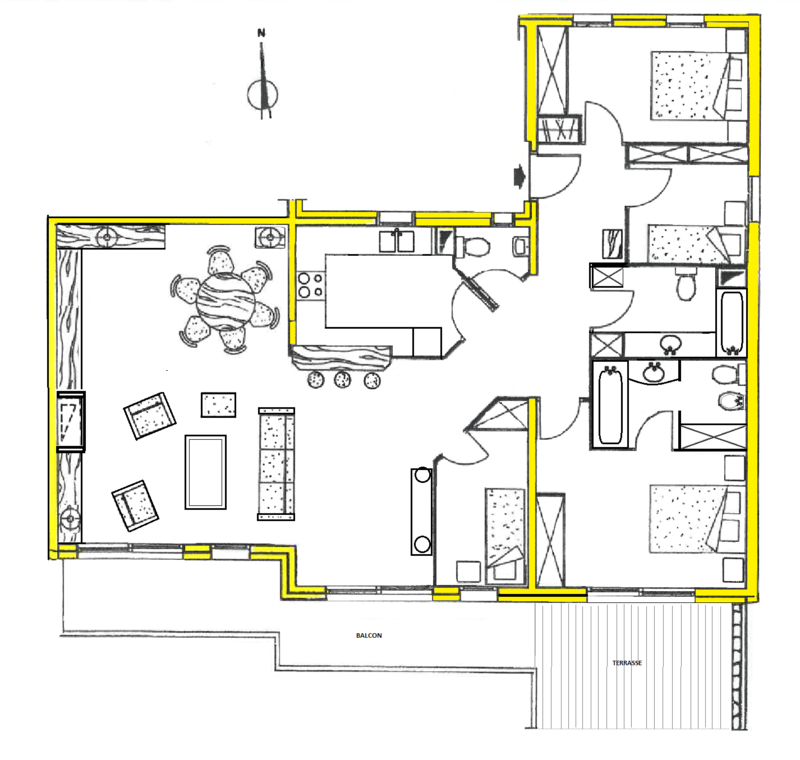 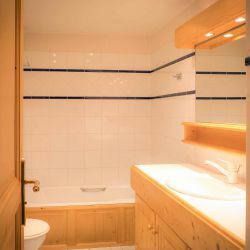 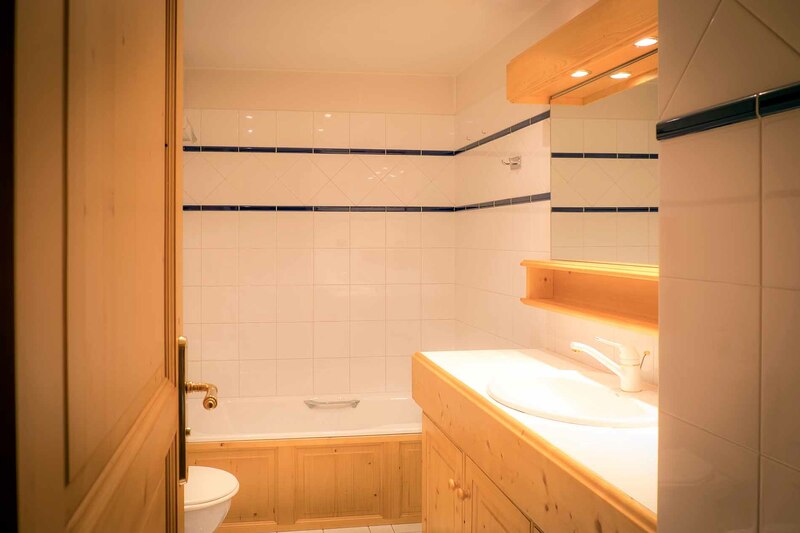 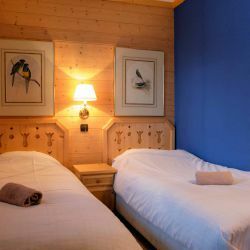 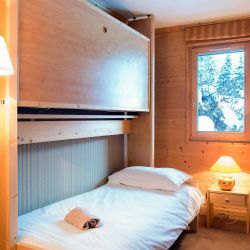 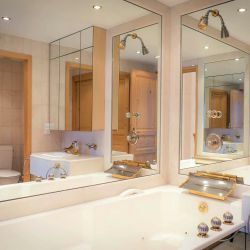 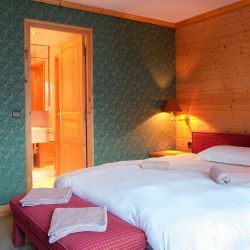 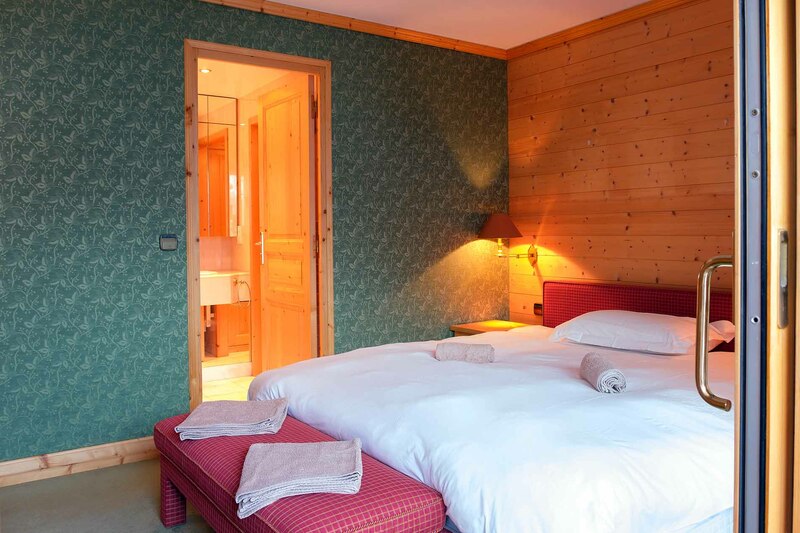 The apartment is located directly on the Doron piste, you can literally ski out of the master bedroom. 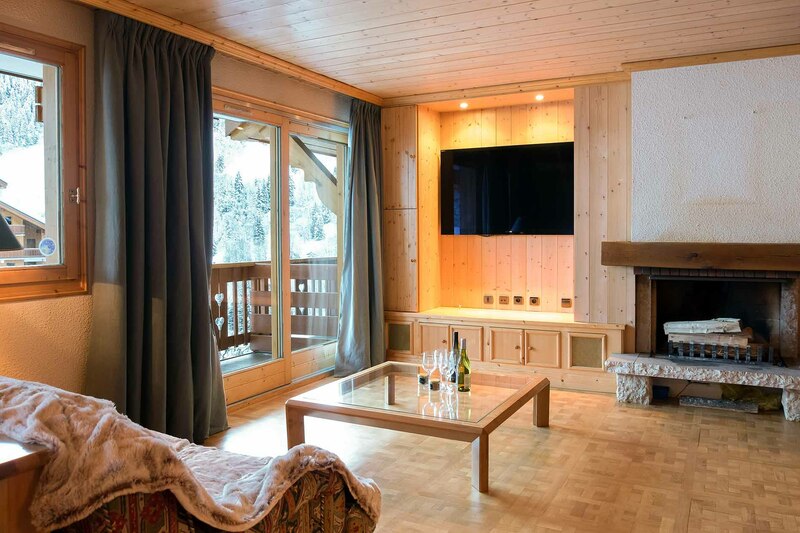 The large living area has a flat-screen TV and a wood fire perfect for relaxing in front of after a long day on the slopes. 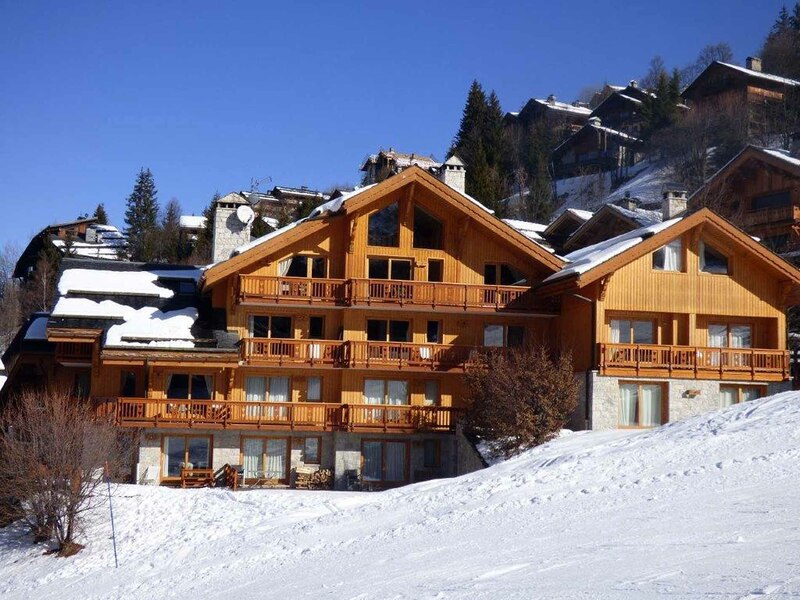 You are also only 100 metres from the main high street in the resort making the location perfect.